With the crazy weather in NYC, I am getting a late start to my Christmas in NYC photos. 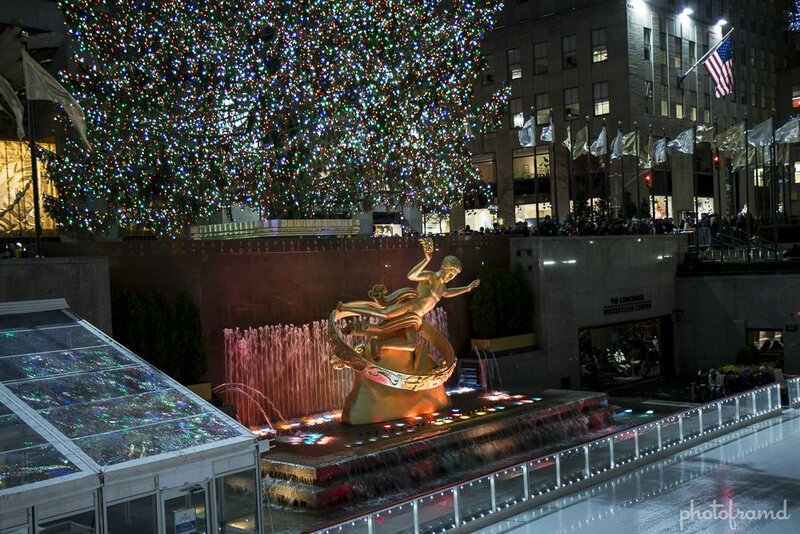 But, if you would like to follow along, you can use my list of favorite New York City places to see for Christmas 2014. Foursquare’s List feature does a great job at storing these locations and placing them on a Google Map. You can now follow my list on Foursquare to take it with you on your Android/iPhone device and see all of these spots in person. ← Previous Previous post: Adobe Lightroom 5.7 now supports Canon 7D Mark II Raw (and Canon Powershot G7 X too)!